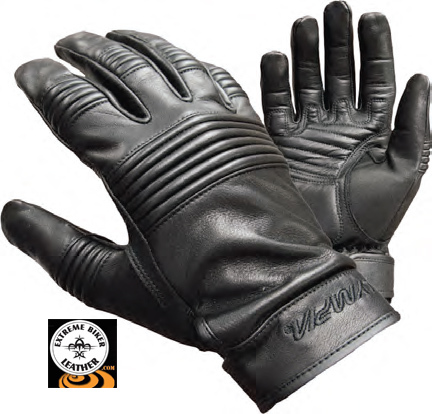 Gloves are a necessary gear element for all motorcycle bikers and riders. Motorcycle gloves tend to run XXS – 3XXL only. Styles and sizes vary. do distinguish styles for men & women. closer to a glove for you. When choosing a glove – DO YOU WANT? to the store and see for yourself. they do to keep the black dye steadfast to the leather and not bleed all over your hands. (every biker has had a pair of gloves bleed dye all over their hands – it is a ‘right’ and a privilege to be part of this club and a be a true biker… lol) Also, Olympia Sports has been in business for over 60 years providing style, protection, cooling and warmth with their unique styles and branded leathers like the Kangaroo Curve glove.